How to be a better beggar for your health care. A good sign not only attracts attention, it can close the deal. Be creative! Clever signs have shown to deliver up to 50% more in donations. Find a busy street corner. Location, location, location. Every real estate agent knows this is as the golden rule for making a great investment. The same goes for your begging spot. Be where the action is. Begging in a more affluent neighborhood can increase your average donation size by up to 30%. Setup with a credit card reader. Not everyone carries cash! Be prepared to accept donations via debit card. Square and other hardware/software solutions have made this easy. Failing to offer easy payment for the people you beg from is probably the biggest mistake patients make when begging for their care. Pathetic? Then you should be appalled that this is exactly how plenty of cancer patients are funding their care. It’s true. 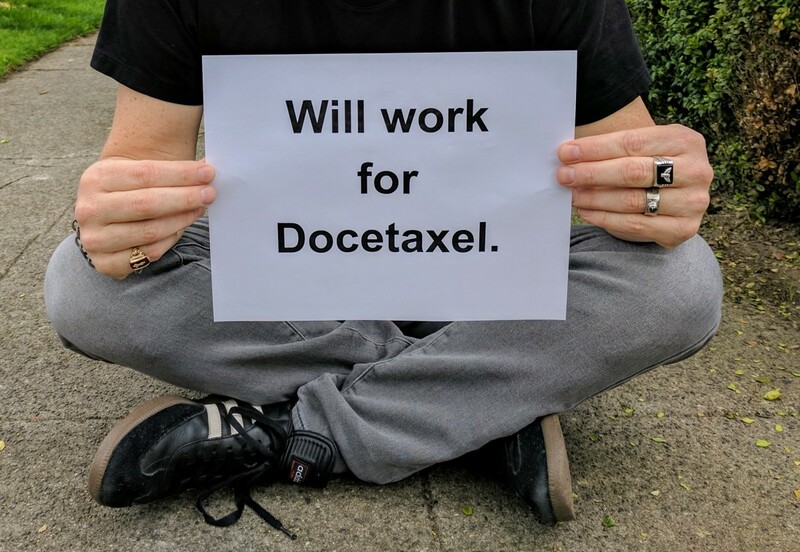 The health care situation in our country is so bad that people just like me have resorted to begging on the streets to fund their care. Only the streets are now on the internet. A recent article in Cure, “A Virtual Safety Net” details how to craft a better crowdsourcing campaign to fund your cancer health care, making this all too obvious that our health care industry accepts this as the new norm. Changing the word “beg” to “ask” and putting a pretty “donate” button on it shouldn’t make this an acceptable event in our society. And we can’t blame the patients. 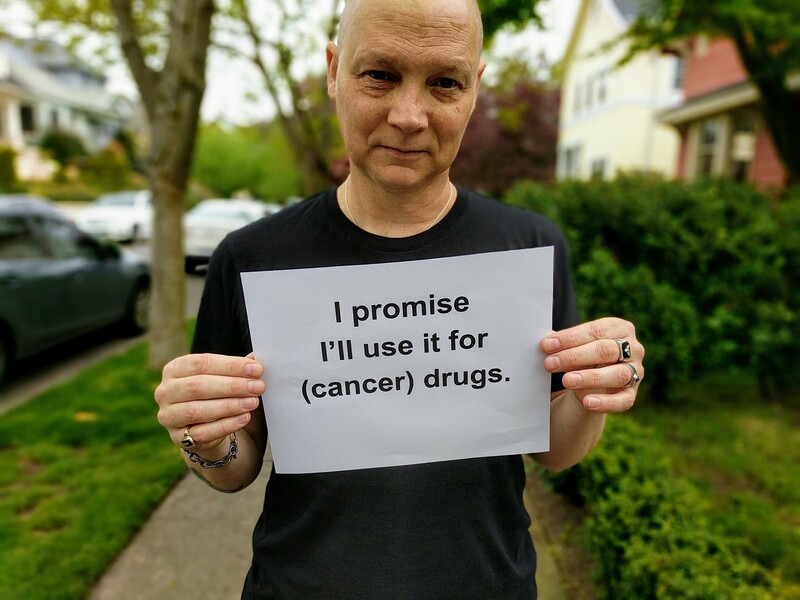 I’ve received care at cancer centers all over our country, and met people just like your uncle, your mom, and your brother who can no longer afford the care they need. They’ve exhausted their savings. Cashed out their retirement. Reverse mortgaged their home. All in an effort to stay alive. Put in this situation, who wouldn’t crowdsource for help? People shouldn’t have to declare bankruptcy because they received a cancer diagnosis. But financial crisis is real even for those patients who are healthily employed and insured. 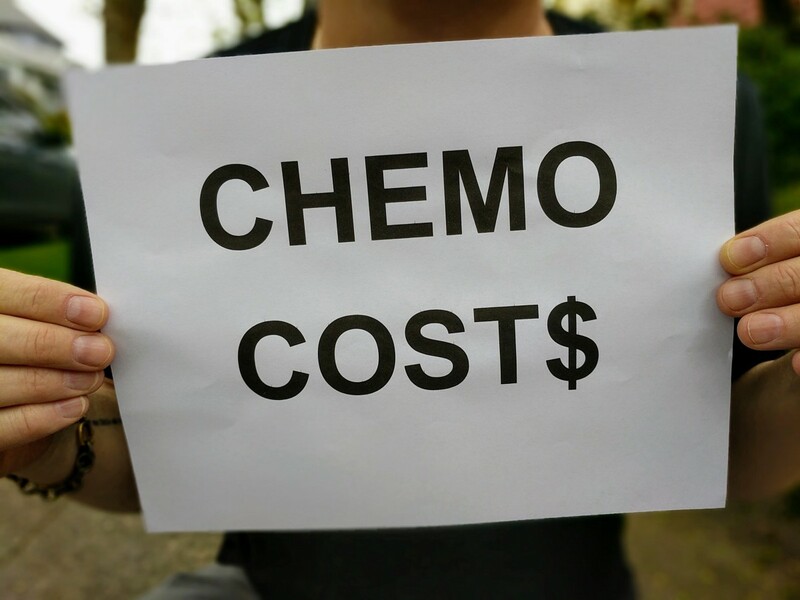 Even the best-of-class health insurance won’t cover all copays, medical travel and other countless expenses that cancer patients face — usually in the tens of thousands of dollars, for every year they’re fighting. Luckily, I’m one of the fortunate few who doesn’t have to beg for your money. So far. But I am begging for you to change the system. Demand better, and hold our elected officials accountable until we’re getting the very same health care that they do. If it helps, I’ll make a clever sign.